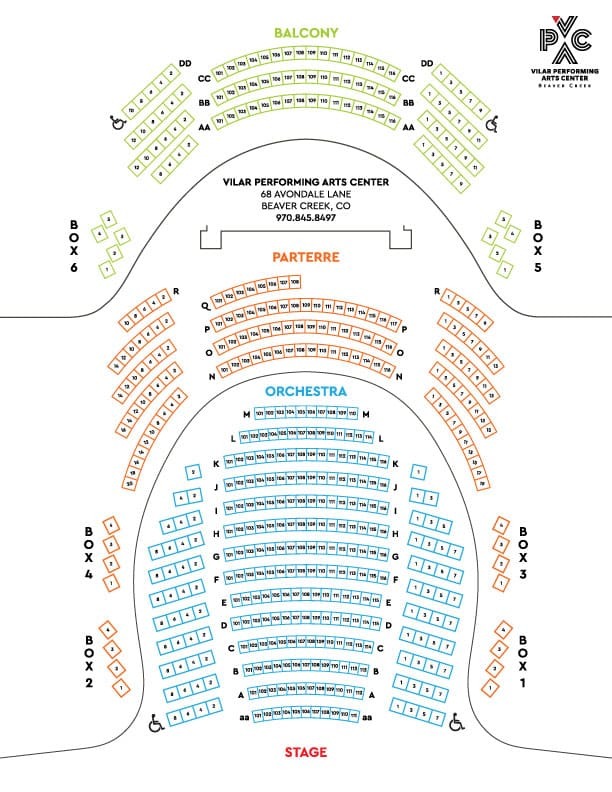 The Vilar Performing Arts Center is located directly below the ice rink in the heart of Beaver Creek Village. Just look for the escalators by the North Face store if you are walking in the village. 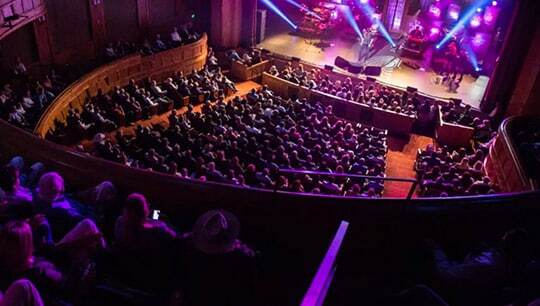 We have everything you need to know to have a great evening at the VPAC.